Previous Post RIHANNA FOR RIVER ISLAND: MY TOP 10 LOOKS!! AND FOOTWEAR PREVIEW!! 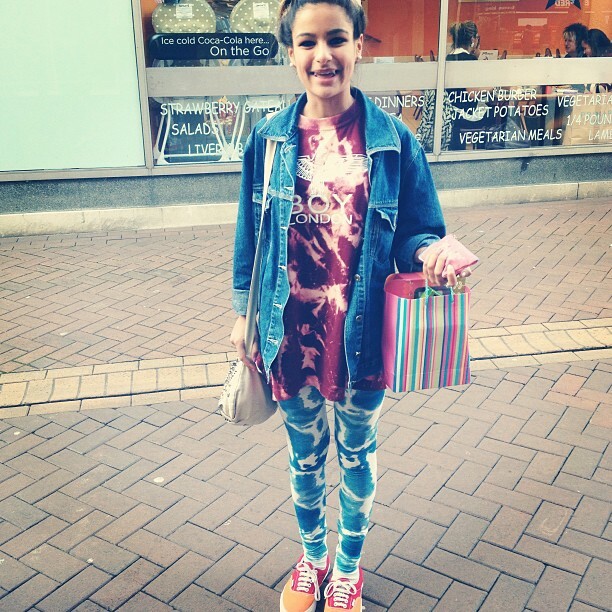 Next Post STYLE STALKING: A LOOK TIE DYE FOR! !